Welcome back to all Pre-Preparatory students and families. I hope you have enjoyed the holidays. This term we welcome Lala Lesa and her family into PP3M and Grevillea House. Swimming will commence in Week 3. The Uniform Shop is open from 7.30am – 1.30pm for purchases. This term there are a number of activities which Pre-Preparatory will undertake to begin the transition to Prep. This term the Pre-Prep classes will join Prep – Year 2 students in their Chapel and Assemblies. This will give the girls the experience of attending these events, experiencing new parts of the School and being part of a bigger group of students. Each class will be visiting regularly the Prep classrooms and participating in activities with the Prep girls and staff. They will also have an opportunity to eat in the Prep–Year 2 eating areas and a Prep and Year 1 Playground orientation. On November 15 all children in Pre-Preparatory and Junior School will spend the morning session in their classes for 2019. Girls will need to arrive at Pre-Prep by 8.20am on this day. Ensure your daughter arrives in Pre-Preparatory by 8.30am each day. Encourage your daughter to be independent in packing and unpacking her bag in the classroom each day. Ensure you have established the bedtime and morning routine that they will have when they start school to ensure the girls are getting enough sleep. Attend the Parent Information Session on Thursday 8 November 5.30pm in the STEAM Building. 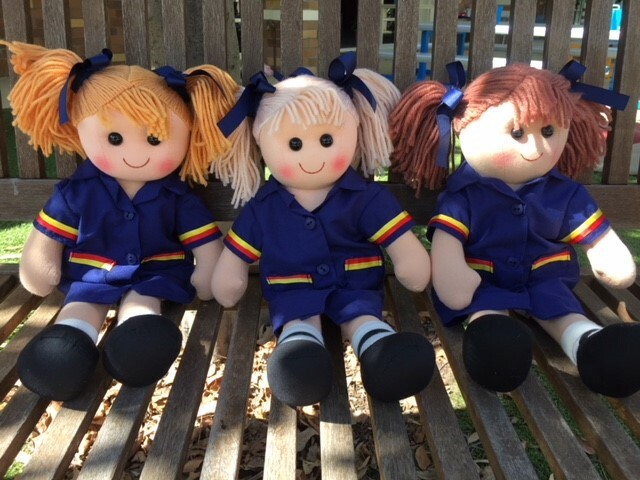 Further information regarding purchasing uniforms and book packs and 2019 term dates will be communicated with parents early this term. St Hilda’s School Outside School Hours Care (OSHC) will be operating their Vacation Care Program on the Student Free day on October 22. Families requiring care on this day for their children in Pre-Prep – Year 6 are encouraged to book into The Creative Workshop being run on this day in OSHC. Bookings can be completed by logging on to the iStHildas App and selecting Parent Resources/MyStHildas/OSHC. 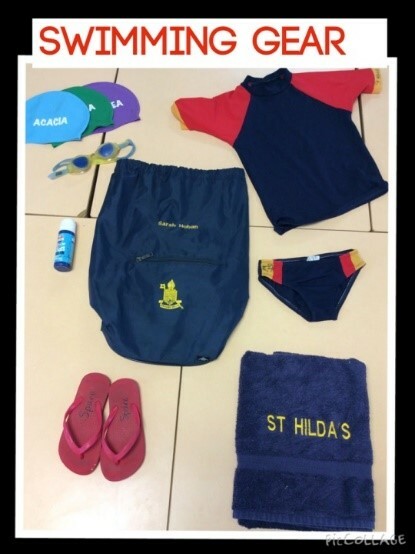 For further enquiries please contact Mrs Amanda Robards by email on arobards@sthildas.qld.edu.au.